Clare has worked with a variety of horses from the happy hacker through to the top performance horse, She works closely with a network of specialists from veterinary surgeons, saddle fitters, saddle makers, farriers, dentists and other therapists such as McTimony, Chiropractors and soft tissue massage to ensure her clients receive an outstanding service. Clare is regularly referred by local vets from the South West of England, East England and The Isle of Man, to work on a variety of cases from post surgical operation to general soft tissue injuries.Clare is able to customise her treatment programme to cater for the individual horse and rider. This includes stretches and ridden exercises as well as physical treatments to encourage balance and flexibility to strengthen the musculature structure . 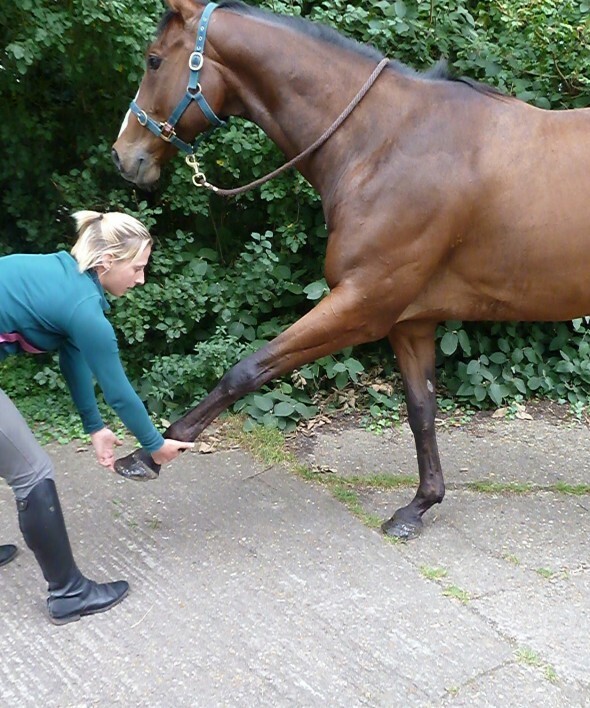 Clare has had excellent success rate in the recovery of injured horses and is well known for improving the performance of the horse and rider. 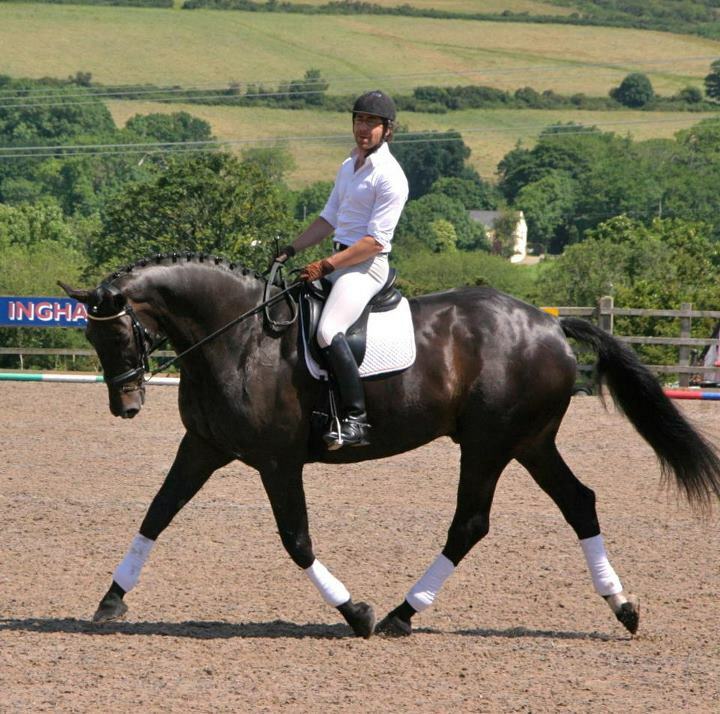 Clare he has worked with a wide range of injuries from rotational falls, high suspensory injuries, wobbler syndrome, COPD cases, general lameness, muscle tears through to eventing injuries. If it is a regular competition check or a yearly MOT Clare can help! ‘If you skip the basic order of sequence in the training you will end up with a hole if your horse’s physical conditioning that will catch up with him when he tries to play games at the higher levels.